WWT’s human swan has done it. 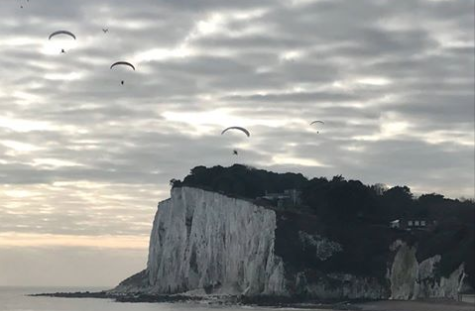 After flying more than 7,000km across 10 countries, Sacha Dench has become the first woman to cross the channel by paramotor, bringing her daring bid to fly with one of nature’s great migrations nearly to an end. Sacha took off from just outside Calais on Monday at around 11 in the morning. She was accompanied by three paramotorists. And in case of emergency, a safety boat was stationed in the middle of the channel, to provide back up. Unlike the Bewick’s, that fly to the UK over the North Sea, Sacha crossed at the shortest part of the channel from Wissant, near Calais to Dover. The actual distance over water was just 30km. But when there is no other landing option other than into that water, that is no mean feat. 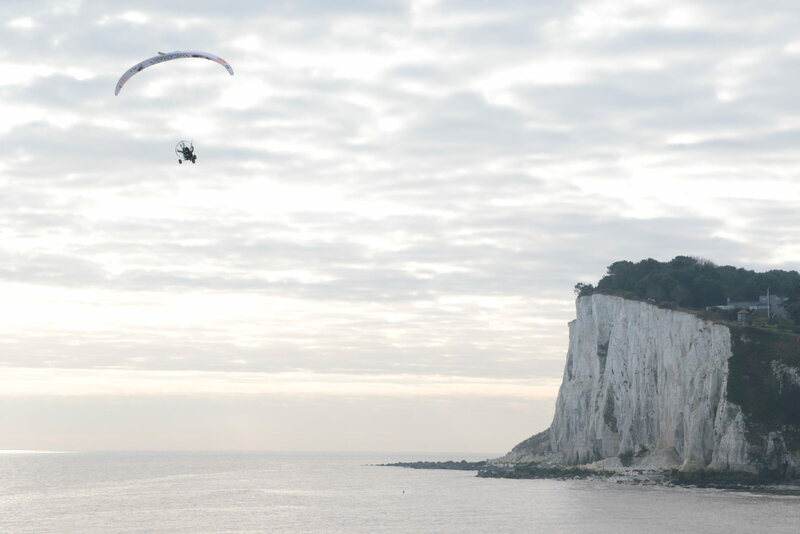 So it was with huge relief that Sacha made landfall at the white cliffs of Dover forty minutes later. “This part of the flight involved a lot of concentration as it’s the only area of my journey where if I had failed, I would have landed in water. So I had to make sure my escape route was planned and practised. But now that I’ve done it, I would love to go back and do it again. 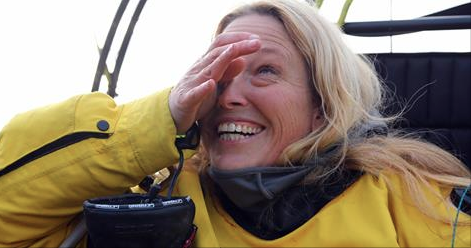 It’s such a beautiful stretch of water and it’s so great to be the first woman ever to cross the Channel in such a way”. And it was an emotional moment. After crossing the wilderness of the Arctic tundra and the northern taiga forest, braving temperatures of up to -25, battling through snow and thunder storms and enduring a dislocated knee, it was a relief to be finally back on UK soil. 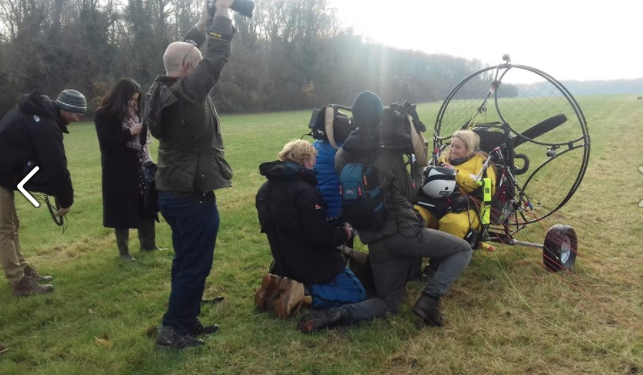 On landing, Sacha was met by waiting journalists, eager to hear about her journey and find out what she has learnt about the dangers facing the endangered Bewick’s Swan. Illegal hunting, newly erected power lines and loss of wetlands all play a part in the swan’s dramatic decline in numbers, which have almost halved over the last 20 years. 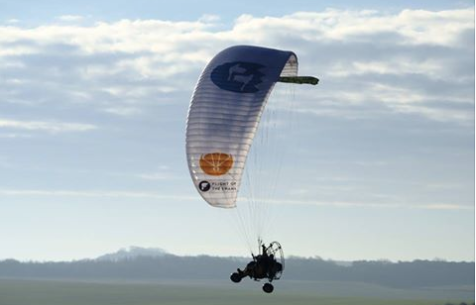 “We have learned a huge amount,” Sacha said after landing in Kent yesterday. Today, Sacha is pushing on towards Slimbridge, her final destination. She will also be handing in a petition to Downing Street demanding action to save the Bewick’s and the valuable wetlands they rely on to survive. There’s still time to have your say. Sign the petition here and ensure that all Sacha’s hard work has been worthwhile.